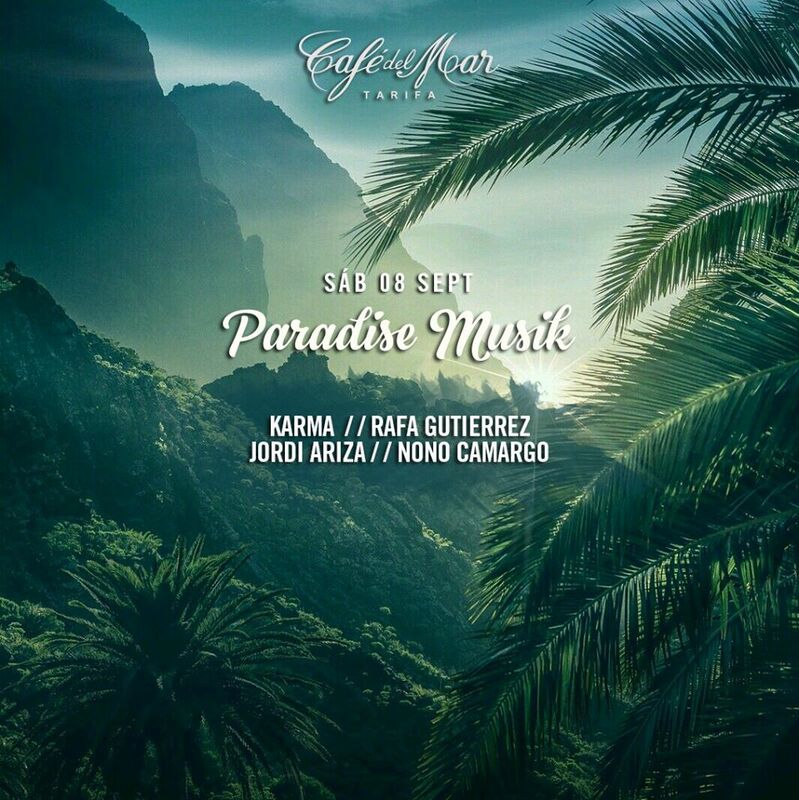 This Saturday September 8 returns Paradise Musik. A big party with Karma, Rafa Gutierrez, Jordi Ariza and Nono Camargo! Because Tarifa is still summer and we are still celebrating!